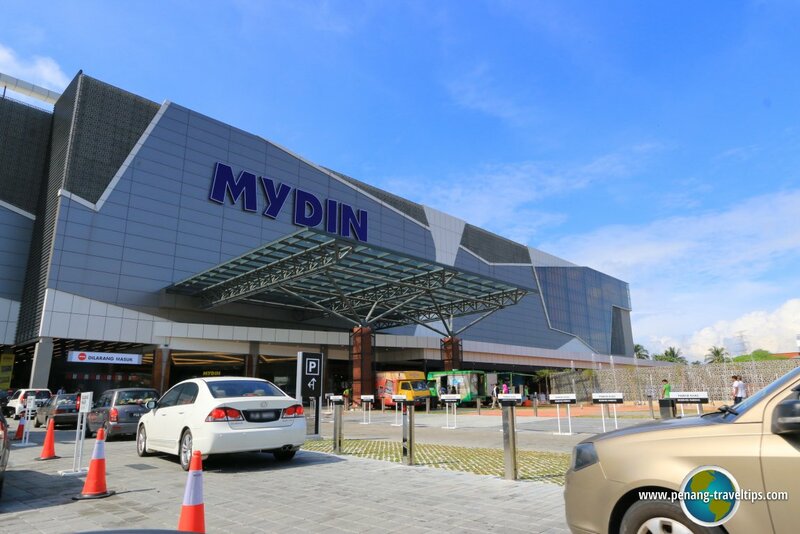 Malaysians will need no introduction to Mydin, one of the largest local supermarket and hypermarket brands. 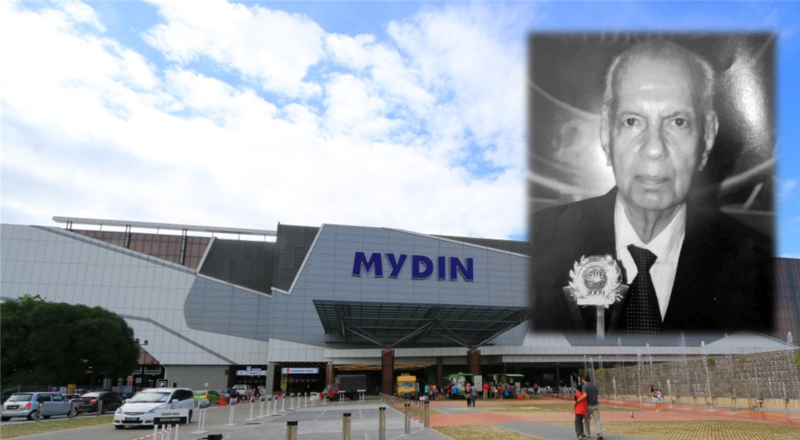 With the recent passing of Mydin’s founder, Mydin Mohamed bin Ghulam Hussein, we thought it would be apt to look back on the history of one of Malaysia’s successful homegrown companies to see how they’ve become what they are today. 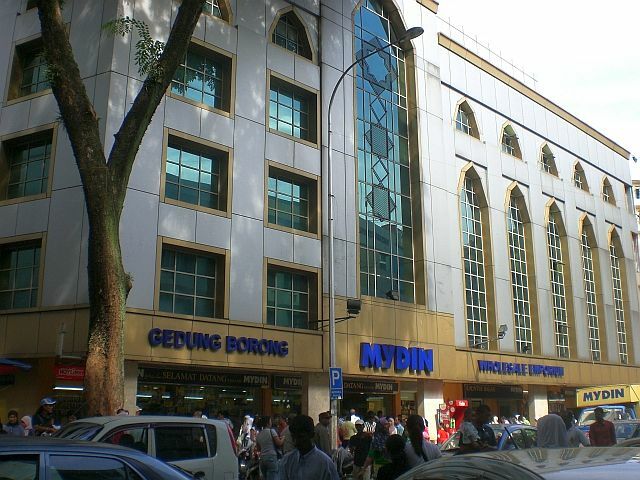 Mydin’s roots actually can be traced back to Penang Island in 1918, where Mydin Mohamed’s father, Gulam Husen Jamal, had a small shop. In most of the narratives about this family, during World War II, the shop was burnt to the ground and the family lost everything. 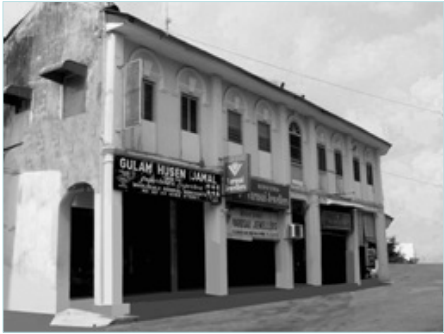 However, what is lesser known is that by 1940, at the age of 12, Mydin Mohamed was already taking part in the family business, where he sold merchandise and toys to customers in nearby Georgetown. 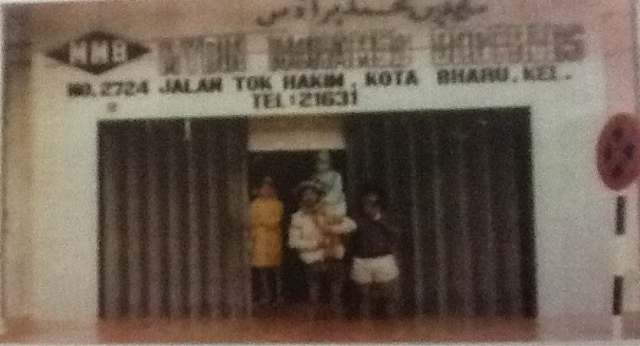 The year Malaysia achieved independence in 1957, Mydin Mohamed also launched his first store in Kota Bharu, away from what he knew, leaving the business in Penang to the rest of his family. The reason for the big move away from the island was because he thought that there was an opportunity to retail goods from the nearby Thailand at bargain price. 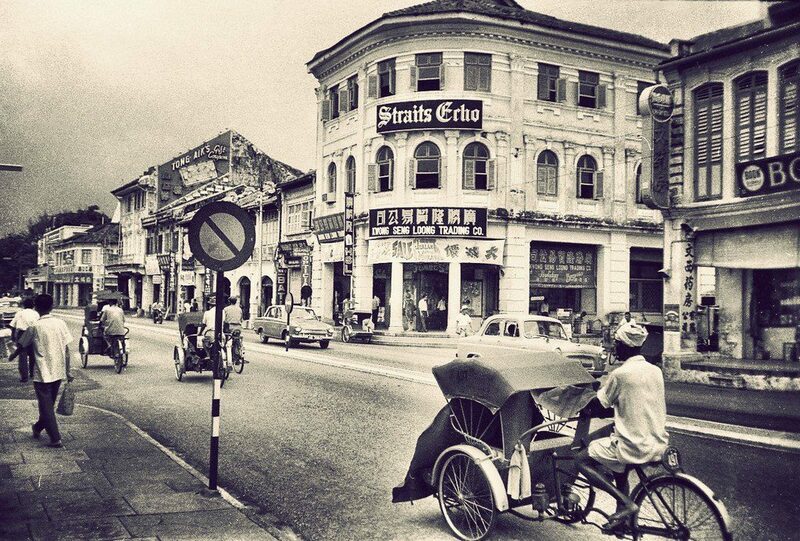 Kota Bharu was a strategic location and being near the Thailand-Malaysia border meant that it was a hub for business transactions between the two countries. Also, in Kota Bharu, he also sold a popular card game named Aladdin, which he used to get mailed to him from his own father in Penang. Since he was one of the only suppliers, this helped make the Mydin name more known for toys, but they also sold things like needles and balloons. 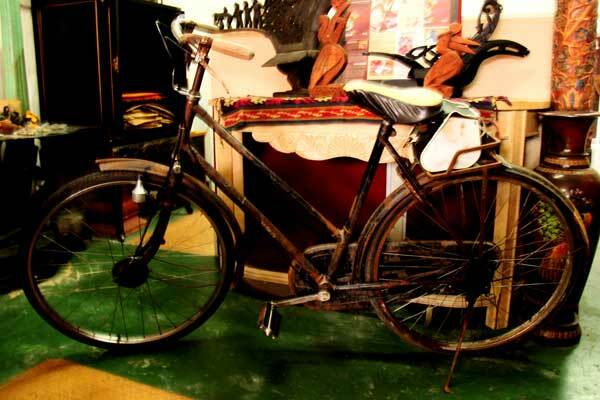 In the beginning of his Kota Bharu business, all Mydin Mohamed had for transportations were bicycles. If you’re familiar with Malaysia’s two season weather (blasting sun versus pouring rain), you can probably imagine how difficult work was. Both the picking up of his goods and deliveries were reliant solely on the bicycles. Since he owned no motor vehicles, for out of town deliveries, Mydin Mohamed would ride the bus instead. It was only after business picked up that he was finally able to purchase a van. 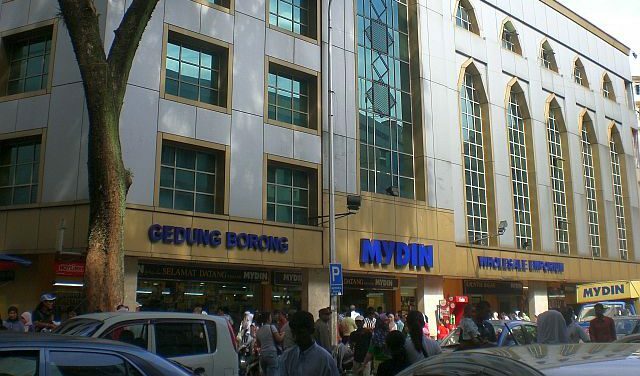 For over 20 years, Mydin was just a small but growing store in Kota Bharu. They slowly diversified from just daily necessities and toys, but it was only in 1979 that the second store was opened in Kuala Terengganu. From there, they eventually made their way in to the Klang Valley in 1989, opening the first outlet on Jalan Masjid India. 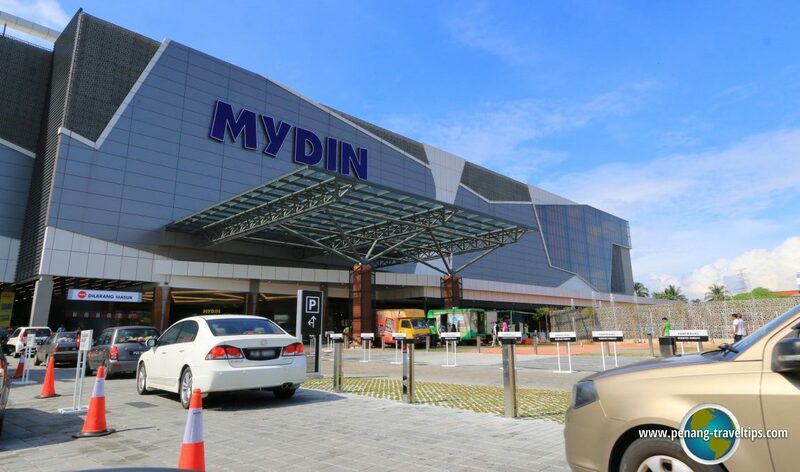 It’s only after all that that Mydin stores took off, starting to become more than just a retail merchant, to becoming the giant we know today, with 105 outlets nationwide including 21 hypermarkets, 16 emporiums, 3 bazaars, 49 minimarkets (MyMydin), 11 convenience shops (MyMart) and 5 franchise outlets (Mydin Mart).